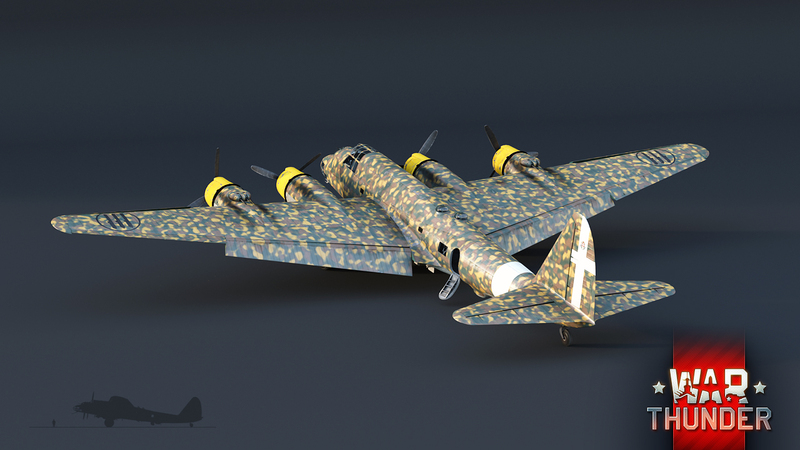 The P.108B is a revolutionary four-engined heavy bomber used by the Italians during the war. In many respects the aircraft was able to go toe to toe with the most advanced allied aircraft of the time. 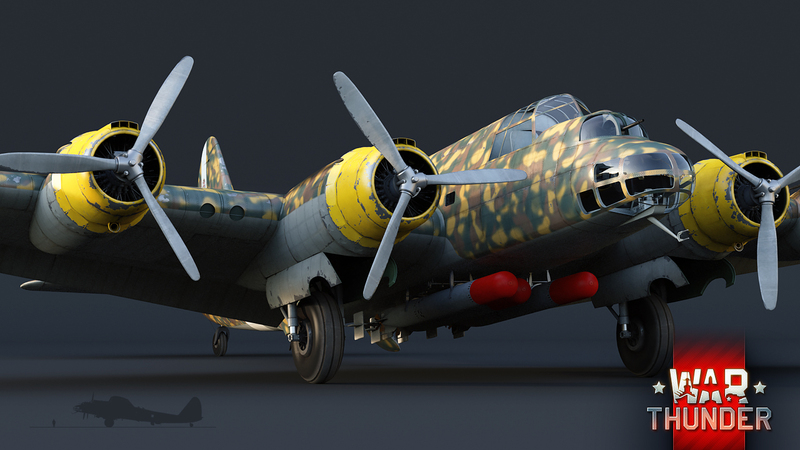 Meet one of the most interesting Italian aircraft of the conflict in War Thunder’s Update 1.69! The Piaggio P.108B is the only four-engined heavy bomber employed by the Italian air force throughout the war, from 1941 right up to Italy’s surrender in 1943. The first units rolled off the assembly line after Piaggio secured a contract for the Regia Aeronautica in 1939. Although the aircraft was more expensive to manufacture compared to other models, it was also able to deliver a bigger payload further and required less crew to operate. However, due to engine reliability issues, lack of specific combat doctrine and the impossibility to field more than a handful of units on each mission, the aircraft suffered high losses. These high losses are also reflected by the fact that the Italian air force had only two operational P.108 bombers remaining, out of the initial 24, after its surrender in 1943. In War Thunder, the P.108B will perform best at low to medium altitudes, reaching a top speed of 419 kph at 4000 meters. However, for being such a lumbering beast, the aircraft is also quite durable and agile, able to withstand a 6G turn without breaking apart. Besides being able to deliver 3.5 tonnes of bombs on land-based targets, it is also capable of carrying 3 torpedoes underneath the fuselage, making it a force to be reckoned with, even when engaging naval targets. One of the standout features of the P.108 is most certainly the defensive armament, featuring remote controlled dual high caliber machine gun turrets on the outer engines, as well as single high caliber machine gun turrets in the ventral and nose section of the fuselage. Players are already familiar with such technology from late war US bombers, such as the B-29 and A-26, however, it was actually the P.108 that was one of the first aircraft to pioneer this type of defensive armament. 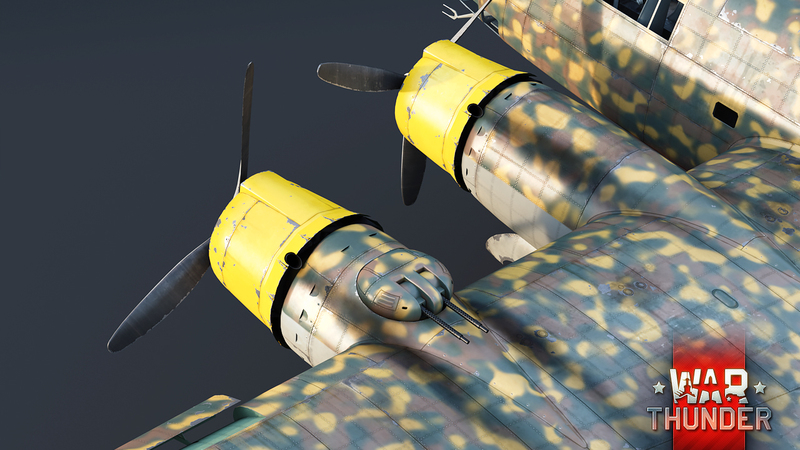 In the upcoming major update, we will include both production versions of the P.108B - the Serie 1 and Serie 2. As the second production serie was adapted for nighttime operations, this lead to the removal of the nose turret in favour of additional fuel supplies and increased armour protection. 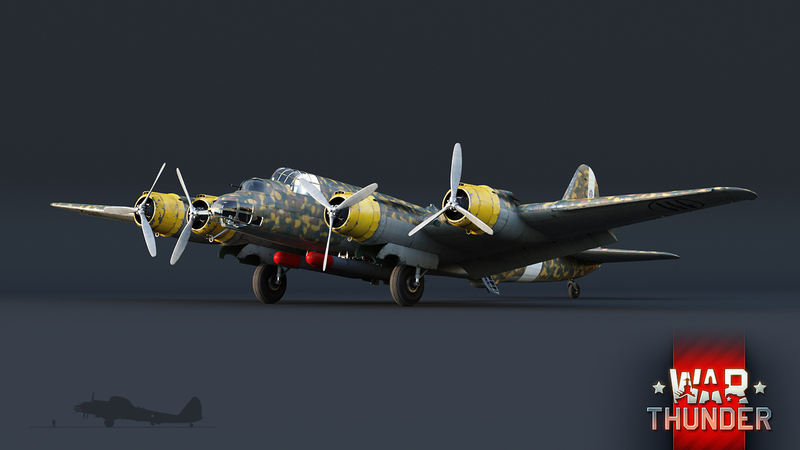 A new avian behemoth is making its way to War Thunder in Update 1.69 as the first heavy bomber of the much anticipated Italian research tree. 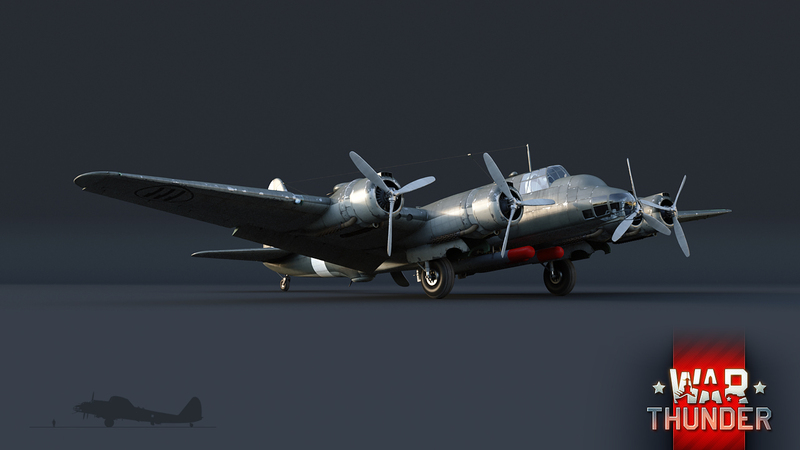 Adjust your bombing sights and be prepared to pilot a unique addition to the game’s aircraft roster! See you there! will we also see the one with the 102mm? WHERE IS THE ONE WITH THE ANTI SHIP GUN, I DEMAND AN ANTI SHIP GUN! we will also see the P108 A whit the 102mm ? for god sakes, yes. Why would they leave out the most iconic attacker in Italy's arsenal? tnix80, let's say the most iconic attacker of the axis and arguably the entire war. Question. How many planes for sink a battleship? Answer: just a p108! correction* How many battleships can a BTD-1 take out? Answer: 2 puny battleships! hemendra2004, so by your logic the BV238 is just an imitation of the PE-8... many nations might have the same idea but that doens't make their different planes copies of each other, nither in form nor function. I just wanted a Heinkel 177!!! !